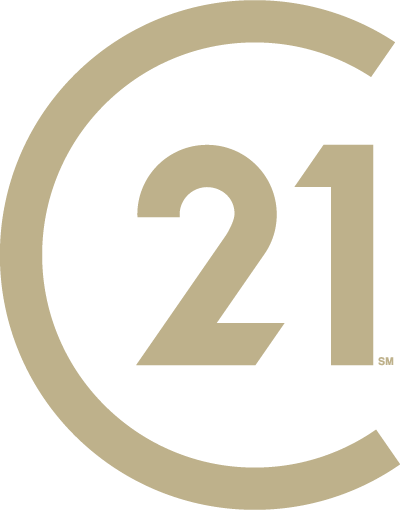 CENTURY 21 Judge Fite Company is a full-service real estate firm offering a complete range of professional realty services in the Dallas/Fort Worth Metroplex. We offer professionally trained and certified full-time real estate professionals, a nationally recognized relocation department, competitive mortgage programs, competitively-priced insurance and our exclusive vendors network. Our goal is to provide you with everything you need to ensure a smooth, stress-free real estate experience. Whether you are looking to purchase your first home, a farm or ranch property for sale, a luxury home, land, vacation property or a real estate investment opportunity, you can easily use our site to search for thousands of active real estate property listings. We have provided everything you need to help you in your home search, right here at your fingertips.